At WWDC 2013 Event Apple has released several software and firmware updates for iPhone, iPad, iPod Touch, Mac OS X and Apple TV devices, we had already shared the Download Links of iOS 7 Beta 1 IPSW Firmwares for iPhone, iPad and iPod Touch in our earlier post and now we are sharing the Torrent Links and Direct Download Links of iOS 7 Beta 1 IPSW Firmware for Apple TV 2nd Generation and 3rd Generation devices. 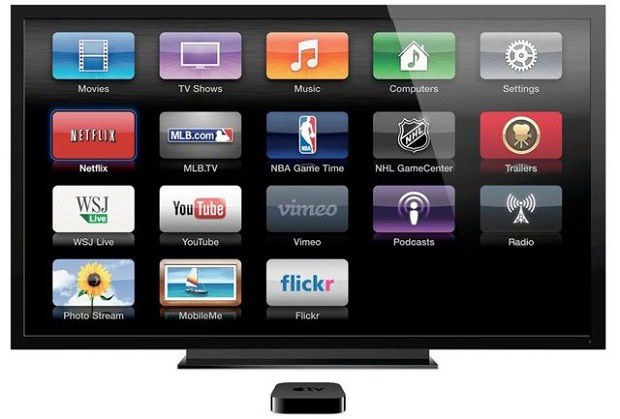 Apple iOS 7 Beta 1 Firmware for Apple TV brings several software and features updates with the improvement of several bug fixes and boost-up the performance of Apple TV 2nd Gen. and 3rd Gen. devices. If you have Apple TV 2nd Generation and 3rd Generation device and running an old iOS firmware than you should update/upgrade your iOS firmware to the latest iOS 7 Beta 1 Firmware for better software improvements and changes. 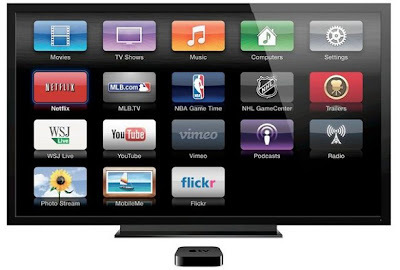 Apple TV device users can use Apple iTunes Software to Manually Update/Upgrades to iOS 7 Beta 1 Firmware after getting the iOS 7 Beta 1 IPSW Firmwares for Apple TV 2nd Generation and 3rd Generation via Direct Links and Torrent Links available below.